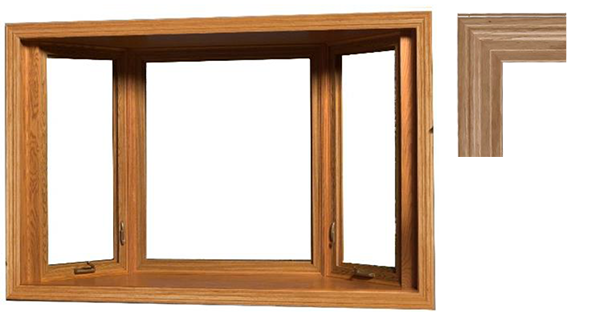 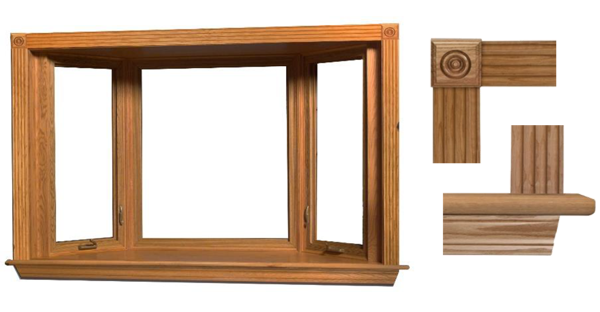 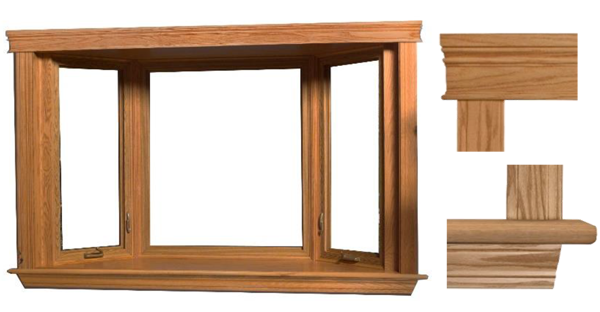 Variety of Elegant Hardwood Casing and Trim Packages available in Red Oak, Maple, and Poplar to coordinate with the projection window wood interior type. 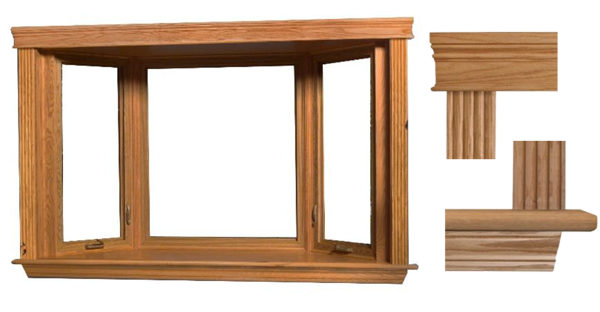 Finely crafted molding and trim enhance the window’s beauty and allow homeowners to personalize their new Feature Window. 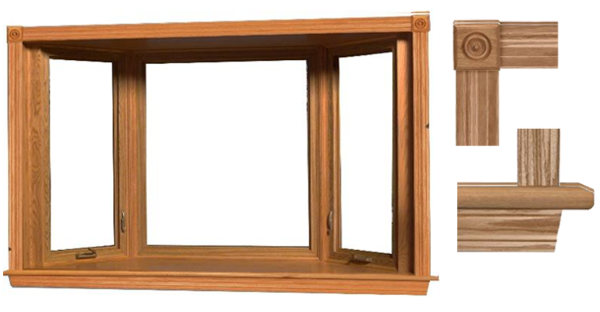 Our interior trim packages complete your installation package. 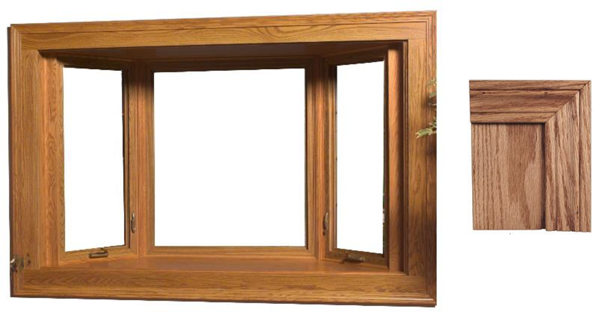 Major convenience and money saving option.